Package insert, 2-30G 1/2” needles, 2 traceability labels. Belotero Soft is a transparent and colorless cross-linked hyaluronic acid gel formulated using Dynamic Cross-Linking (DXL) Technology and Cohesive Polydensified Matrix (CPM) Technology. These patented technologies allow the filler gel to have an ideal balance of stability and fluidity. The hyaluronic acid concentration is 20mg/ml. It also contains lidocaine as a quick-acting anesthetic, making treatment less painful. 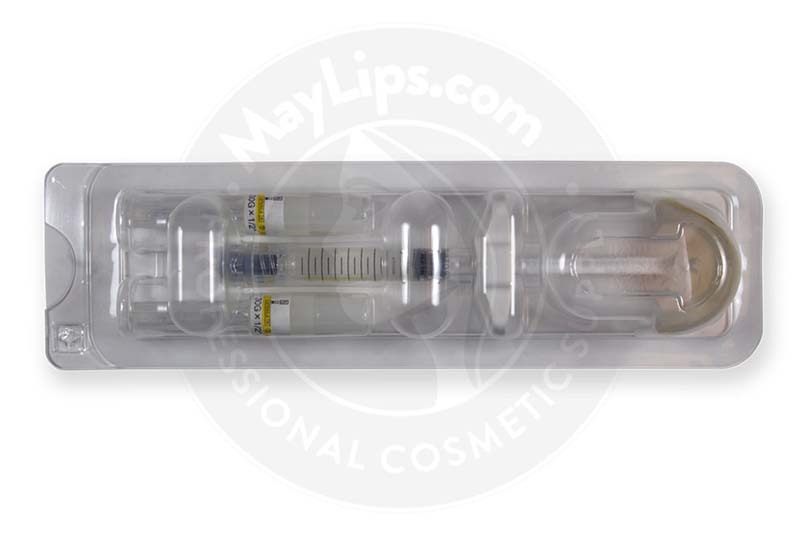 A package of this product comes with a single syringe filled with 1ml of hyaluronic acid gel, two single-use 30G ½” sterile needles, a package insert, and two traceability labels. 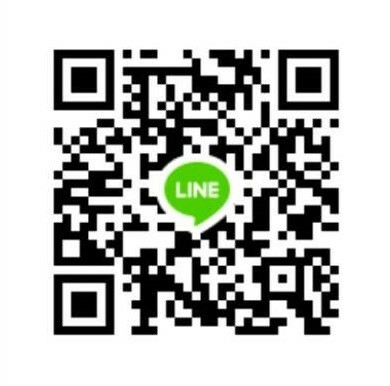 Store this aesthetic filler in a cool and dry environment (2–25℃). Hyaluronic acid acts as a lubricant on the fibers to prevent dehydration and breakage; however, aging takes a toll on the production of hyaluronic acid. Skin loses its once strong network of fibers and hydrating agents, creating wrinkles and dryness. More often than not, external factors like poor diet and sun damage worsen these skin conditions. 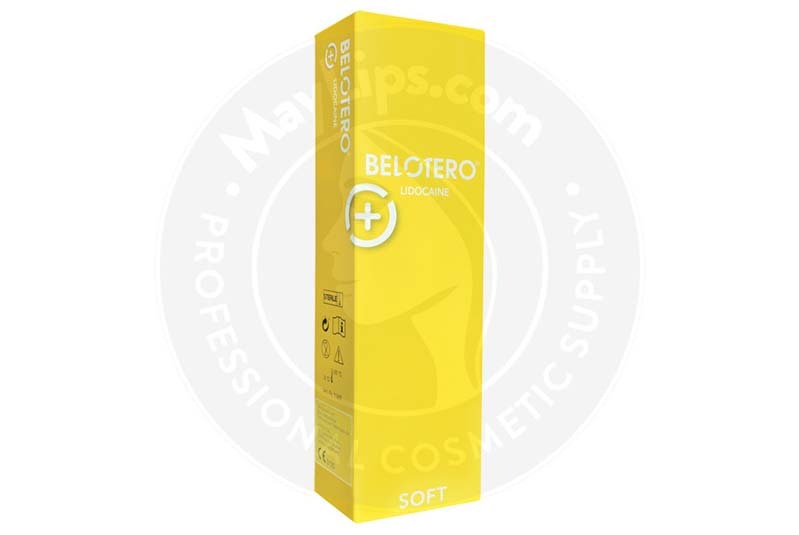 Belotero Soft remedies this situation by hydrating and rejuvenating the elastic fibers to increase their strength. The combination of two patented technologies produces a flexible product that can cater to various individual needs. Bacterially fermented hyaluronic acid particles are processed using CPM Technology to produce a monophasic filler, forming a cohesive gel instead of granular one. The hyaluronic acid gel is also processed using DXL Technology for an ideal balance of elasticity, cohesiveness and plasticity. When injected, the gel can assimilate smoothly into the superficial tissues with minimal risks of clumping or exhibiting Tyndall effect. Tyndall effect is a bluish discoloration that happens when hyaluronic acid particles are administered too superficially to the skin. As a result, fine wrinkles are erased and skin appears flawless. Inject Belotero Soft into the superficial skin or upper dermis using techniques like blanching and micro-papular methods at a 10° angle. Use the accompanying sterile 30G ½” needles for optimal delivery of filler. Since the filler gel is cohesive and smooth-flowing, using a smaller diameter needle, like the one provided, is best. A treatment session typically takes about 30 minutes to complete, and provides instantaneous results. Guide patients to perform aftercare methods like applying an ice pack and massaging to reduce any injection related reactions and ensure better product delivery. Belotero Soft treatments can last from 6 to 9 months depending on the area treated and amount of gel used. 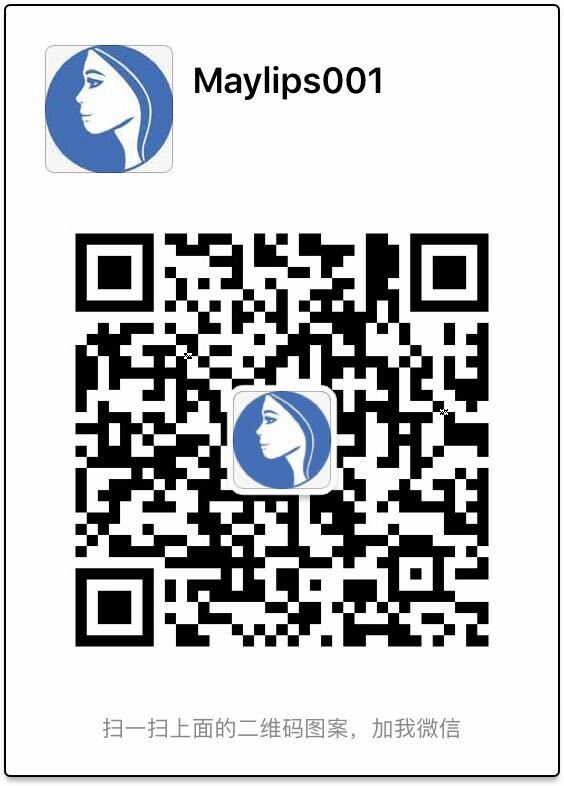 Since the filler gel is bioresorbable, it will metabolize into the surrounding tissues, making the results non-permanent. Your patients can choose maintenance sessions to restore their fresh-faced complexion. Belotero Soft is not only safe, but it is a top choice for many doctors. Do not administer on skin with active inflammatory conditions, like rashes, cold sores, cysts, or pimples. 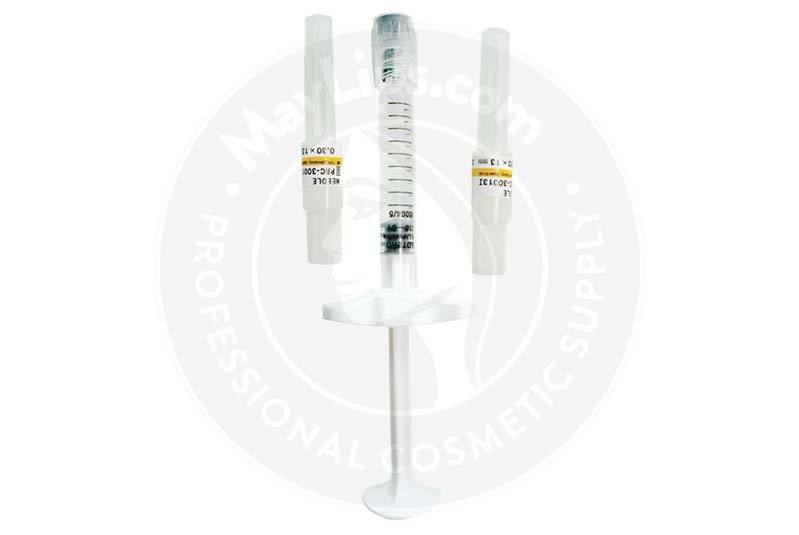 It is not recommended to use this skin filler if your patient has recently had a chemical peel, laser treatment, or other dermal treatments. The side effects experienced by patients are often due to injection-related inflammatory reactions. With proper aftercare methods, these reactions should resolve within a few days. There may be instances where adverse reactions are observed. These side effects are generally due to improper injection techniques, and are very rare. Clients should consult a doctor if any of the side effects last longer than a week. Refer to the product leaflet for a complete list of possible side effects. 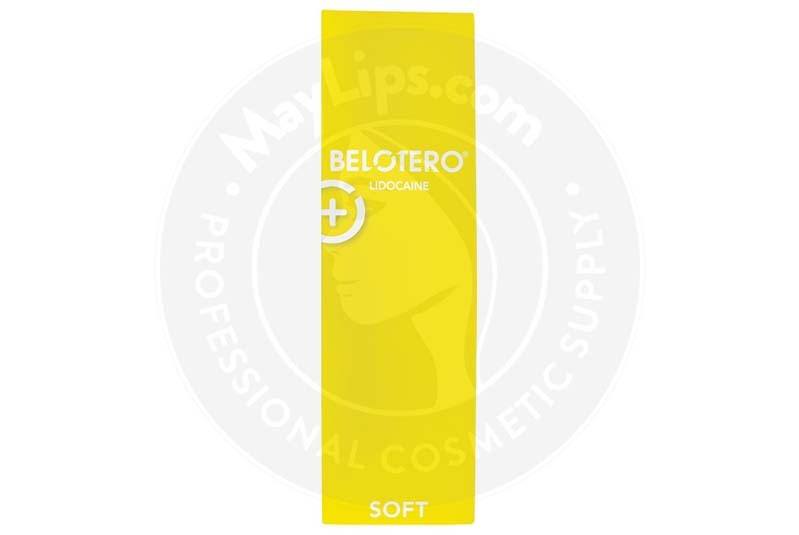 Belotero Soft is a non-animal, bacterially fermented dermal filler. Hyaluronic acid molecules are extracted and purified from the bacteria culture. The molecules are then cross-linked with a binding agent, 1,4-butanediol diglycidyl ether to produce hyaluronic acid gel with a concentration of 20mg/ml in a pH 7 solution. Ingredients: Cross-linked sodium hyaluronate of non animal origin 20 mg; Lidocainhydrochlorid 3 mg. Size One syringe of 1 ml of gel. Also Included: Package insert. Two 30G1/2” needles. Two tractability labels (one to be given to the patient, and one to be kept by the doctor in the patient's file). Storage: Store between 2 – 25℃.